Feel the Power of Freedom. 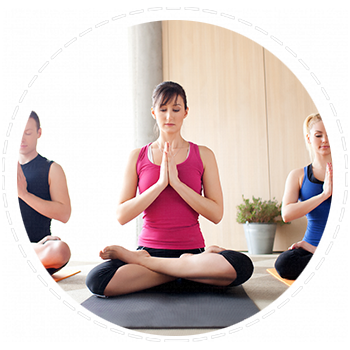 Brandon Yoga Center is here to offer a variety of types of yoga, Meditation and Pilates classes for you! Born out of a love for deep transformation, Brandon Yoga Center is committed to meeting you where you are and taking you forward to where and WHO you want to be. Yoga is a special discipline that helps you attain physical fitness through ancient techniques of movement and meditation.